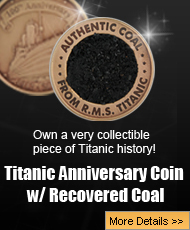 Even today, after more than 100 years, the sinking of the RMS Titanic is still a fascinating. There are tons of Titanic books, and they are broken down into various categories. However, among the books that are historically accurate, there are some that offer the story of the biggest ship in the world set in the world of fiction. The books that are written in non-fiction are just as fascinating as the fiction once, and now there is a brand new book that offers a compelling theory about the sinking that is sure to get everyone who has ever studied the Titanic talking about such a fascinating theory. Could a plot by a relative of the great Nikola Tesla be the reason the Titanic sank? Could JP Morgan have been the cause of what is still called the greatest sea disaster ever? 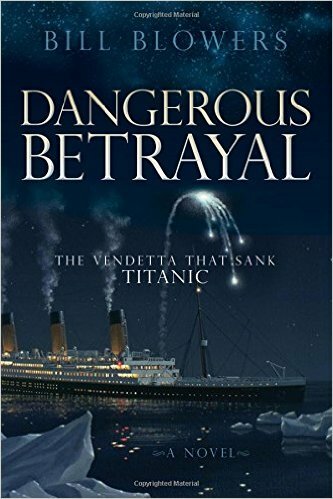 For those of you that are interested in this book, the title is Dangerous Betrayal: The Vendetta That Sank Titanic is written by a man named Bill Blowers. 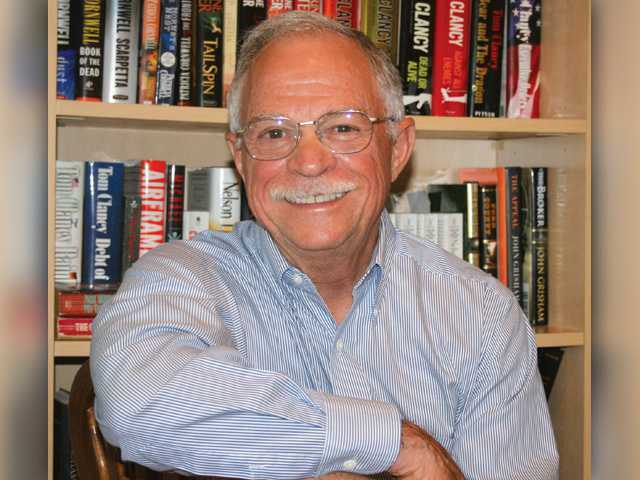 An author, retired businessman, and entrepreneur, Blowers has been recognized for his creative writing, and specializes in taking historical events and turning them into brilliant, and interesting, works of fiction. The latest book by Blowers is all about the Titanic, and the angle he came up with, for his book, it quite compelling! The Titanic disaster was the result of a deliberate act of revenge by a brilliant psychotic genius—an act of sabotage that was too unthinkable to be considered by forensic investigators in 1912. Dangerous Betrayal: The Vendetta That Sank Titanic traces the historical clashes and unbridled hatred between business and technical giants at the turn of the twentieth century, leading to an outrageous plot to target Titanic. The clever melding of fact and fiction appeals to Titanic aficionados as well as to the conspiracy theorist in each of us as it raises questions never before asked about the worst peacetime maritime accident in history: How could a well-designed ship, equipped with the latest technology, manned by an uber-experienced crew, come to such a terrible end on her first voyage? On a personal note, I was rather skeptical about this book becuase I’ve read dozens of Titanic books that offer conspiracy theories, and most of them can easily be disproven, especially for any serious student of the Titanic disaster. However, from the very first page, the sample chapters of this remarkable book had me gripped right away, and from how it was written, I could easily see this theory being something that actually did happen. From the deck of the Californian inside the sinking TItanic herself, the story had me riveted right to the spot. 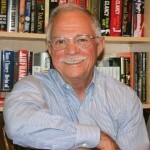 What was very clear to me was how much research Blowers had done into the actual story of the Titanic disaster, and he incorporated it brilliantly into this work of fiction. Once the book comes out in November, it will be available in two forms, which is paperback, and the price is $19.95, or for those of you that own a tablet, the Kindle app has the book for $9.95. Once the book comes out, I will take the time to read the whole thing, and then write a review for it. I’m very excited about the book coming out, and I cannot wait to see how Blowers fits the real Titanic story into this interesting work of fiction. However, this book does bring up an interesting question. Did the Titanic really have an accident or could it really have been an act of sabotage? The Titanic sank over 100 years ago, but historians and experts are still digging through her many mysteries. 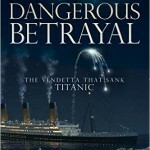 Now, entrepreneur, and writer, Bill Blowers, is getting ready to release a book called Dangerous Betrayal: The Vendetta That Sank Titanic, and although the work is pure fiction, it is based on historical fact. A small sample of the book is available on the Amazon website, and the book will be available in downloadable form or in download form on November 10, 2015.